The much anticipated Ford SUV Ecosport is about to be launched in India. But the ad campaign for it has already started. Apart from other features, Ford is highly focusing on the highly frugal award winning 1 L Ecoboost engine under the hood of this SUV that is expected to change the definition of SUV buying in the country. 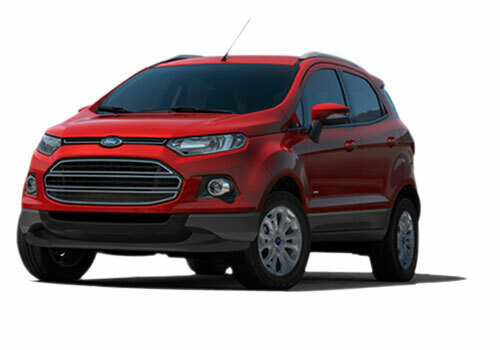 As per the sources information, the American car maker is mass emailing prospective customers suggesting them that with the Ecoboost engine no distance is too far for the Ford Ecosport. Expected to be priced around Rs 8 lakh to Rs 8.5 lakh, the new Ford SUV is expected to be launched anytime from now. 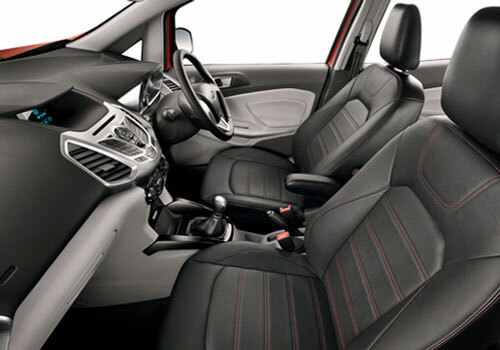 The 2013 Ecosport will be launched in petrol and diesel engine options and the diesel engine will be of 1.5 L capacity. The TDCi engine has turbo unit and is the same engine that also powers the new Ford Fiesta car. Meanwhile, promoting the petrol engine seems to be sailing against the current. India no doubt has moved to diesel and this fact most of the car makers even Honda has understood and has planned their line up accordingly. Maruti India that was basically a petrol car maker has very fast switched to diesel and is setting up a new diesel engine plant to increase capacity. Also, promoting the petrol model of the Ecosport seems to be a bad idea specially when the government is about to increase the price of petrol by Rs 3 to Rs 4 per litre soon after this session of the parliament. Though diesel prices too are on the upswing soon as Rs 4 to Rs 5 per litre price hike is what is on the cards to compensate the loss to the oil companies. The Ecosport’s petrol engine promotion would have been worth if the car proposes a mileage more than 40 kmpl. Then only the petrol model would be more lucrative than the diesel engine, says one of the auto industry experts. Ecosport is Amazing and sporty looks.